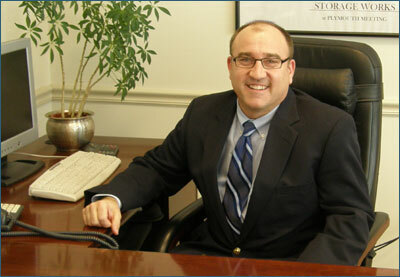 Mr. Dygert started with the firm in 1989. He is a graduate of The Pennsylvania State University’s College of Business Administration with a Bachelor of Science Degree in Finance and a minor in Economics. Mr. Dygert oversees the operations and strategic direction of the group and has been, over his career, involved with all aspects of PFG Capital. He has spearheaded the acquisition, development, construction, management and disposition of numerous projects, including apartments, retail shopping centers, office buildings, residential multi-family housing, as well as, self storage facilities. In addition, Mr. Dygert and PFG Capital have established and maintained excellent relationships with several banking & financial institutions.